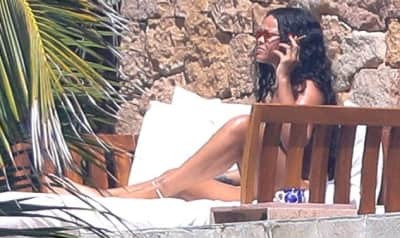 The best memes from Rihanna's argument with boyfriend Hassan Jameel. 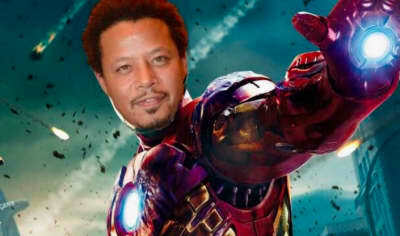 Terrence Howard addressed the meme that launched a thousand photoshops. 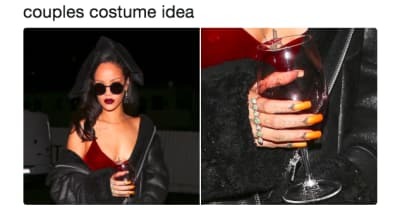 A round up of the best and smartest of this genius Halloween meme. 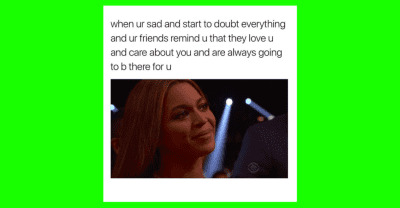 Meet the anonymous creator behind Wholesome Memes, an Instagram account dedicated to brightening up the internet. Straight Outta Compton's meme generator is hilarious.